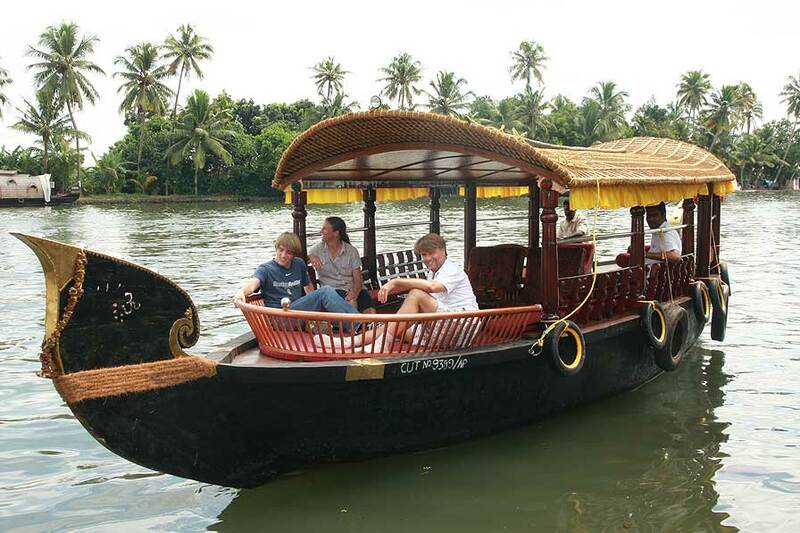 A shikara boat is the best and economical way to explore the pristine backwaters of Kerala. 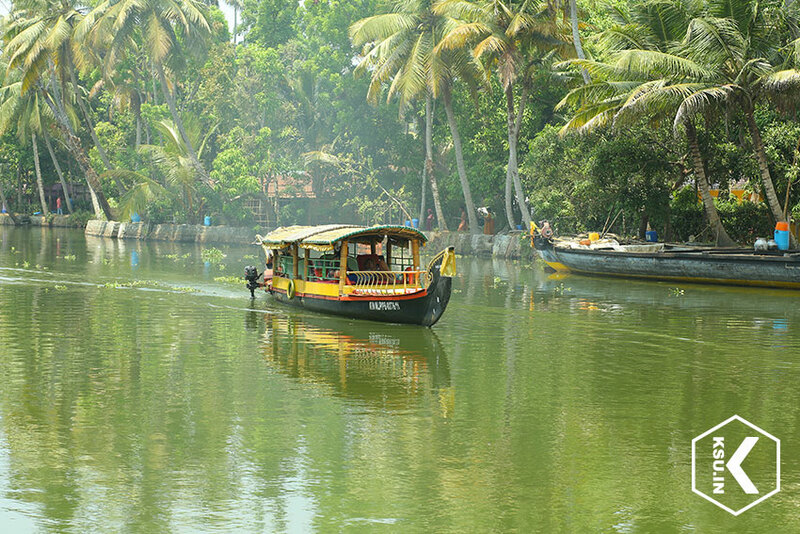 Best Suited For – Small Groups, Couples and Families looking for an economic backwater experience. 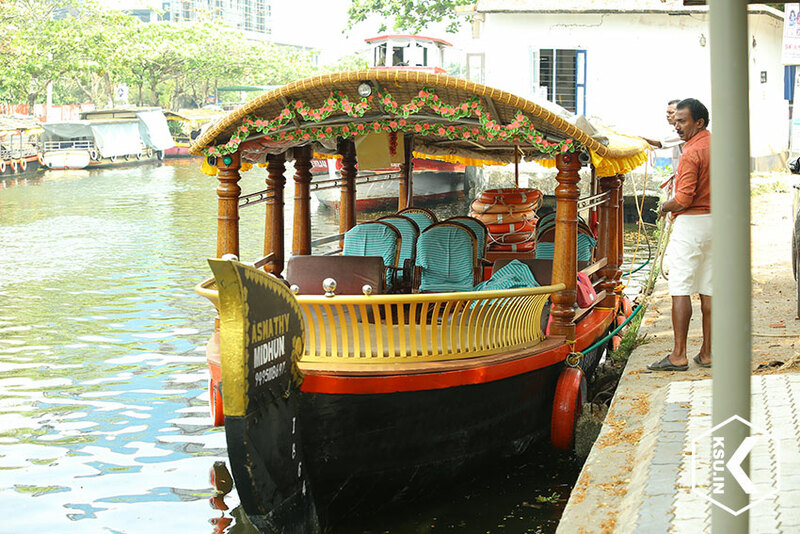 ₹ 1,000.00 for one hour Shikara Cruise experience during Weekends & Public Holidays. 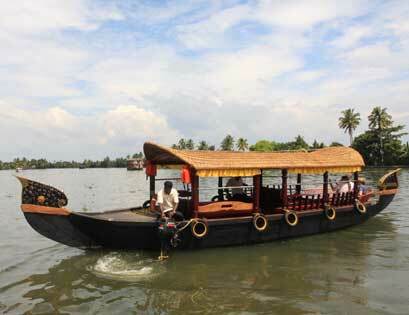 Transfer / Transportation facility available from Kochi at extra cost. 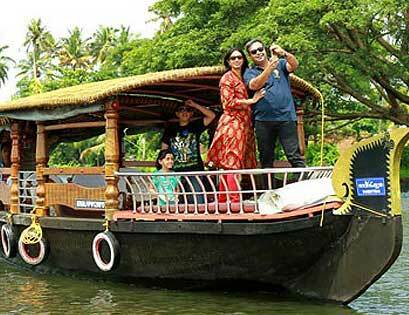 ₹ 1,800.00 for Two hour Shikara Cruise experience during Weekends & Public Holidays. 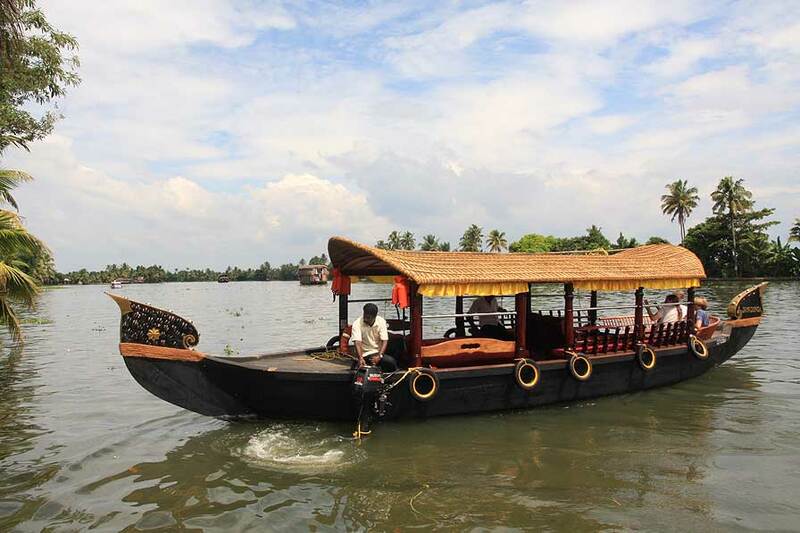 Transfer / Transportation facility available from Kochi at extra cost. 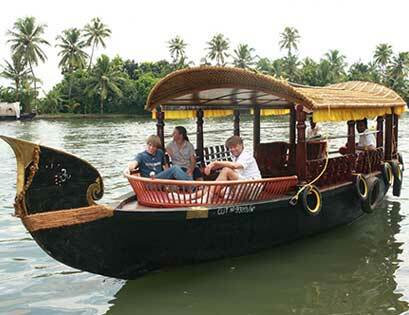 ₹ 2,700.00 for Three hour Shikara Cruise experience during Weekends & Public Holidays. Transfer / Transportation facility available from Kochi at extra cost. 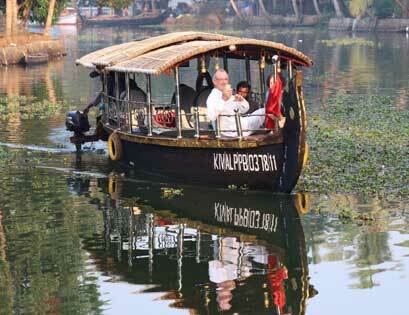 ₹ 3,600.00 for Four hour Shikara Cruise experience during Weekends & Public Holidays. 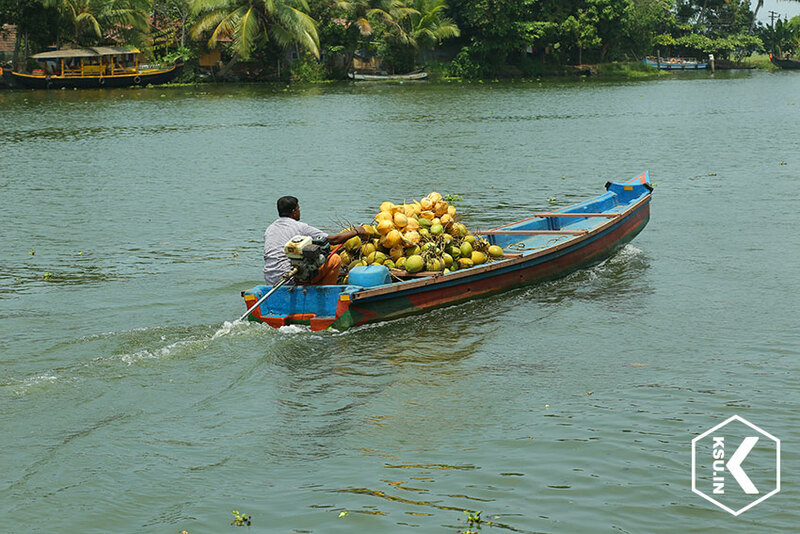 Transfer / Transportation facility available from Kochi at extra cost. 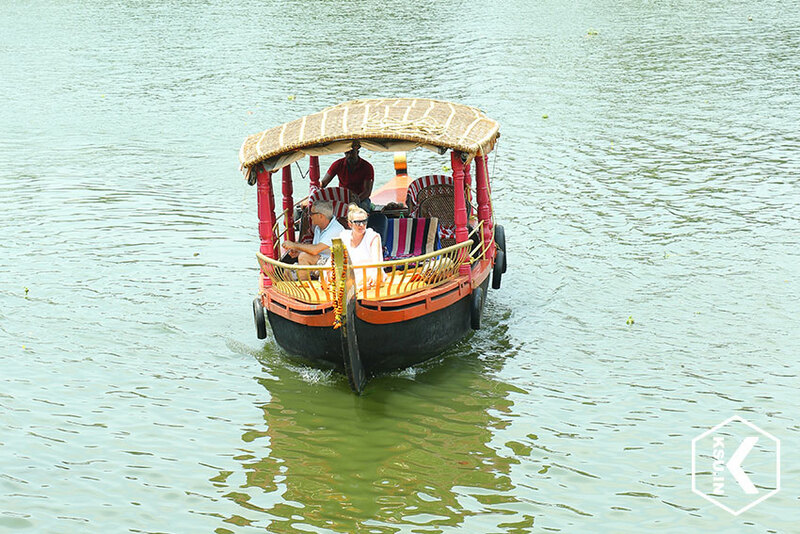 ₹ 4,500.00 for Five hour Shikara Cruise experience during Weekends & Public Holidays. Transfer / Transportation facility available from Kochi at extra cost. Ever wished to gift your beloved, a date with a difference? Or wished to take your family out on a unique experience that is relaxing, fun and beautiful at the same time? 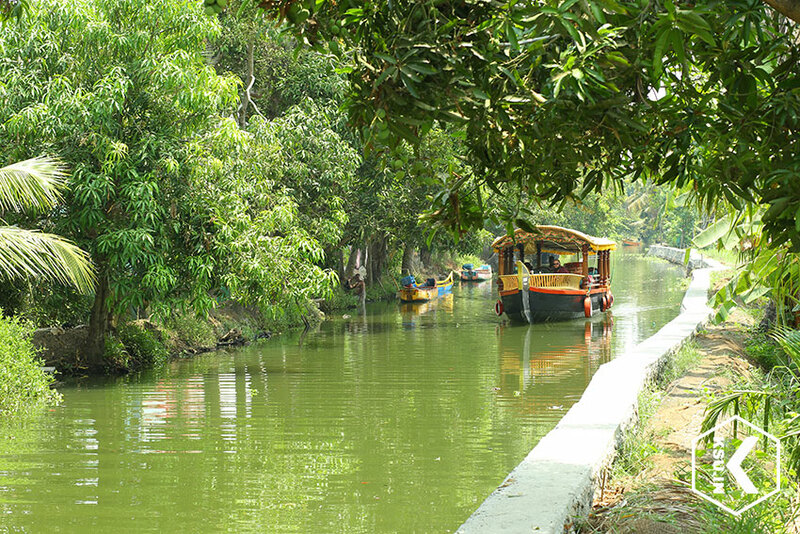 Here's an experience that is special in its own natural way, in the breathtaking environs of the place known as the Venice of the East - Alleppey / Alappuzha, Kerala. And yes, you guessed right! 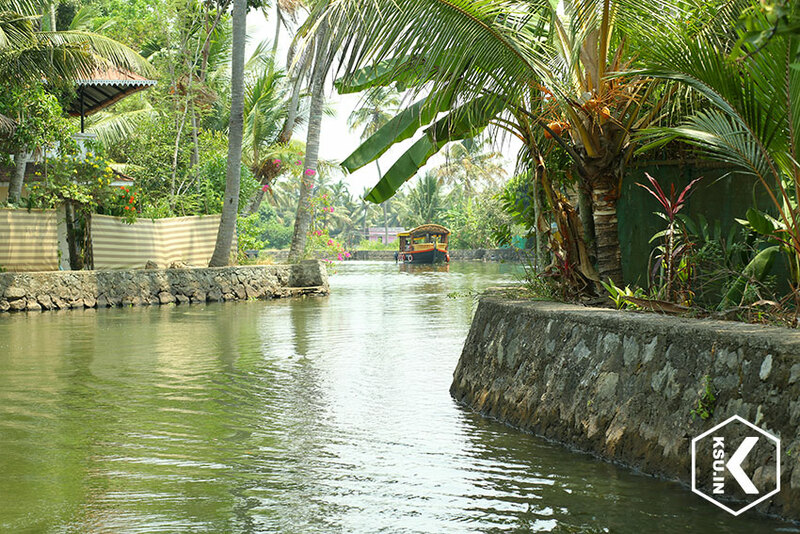 This short activity takes you to experience the scenic Alleppey backwaters of Kerala. 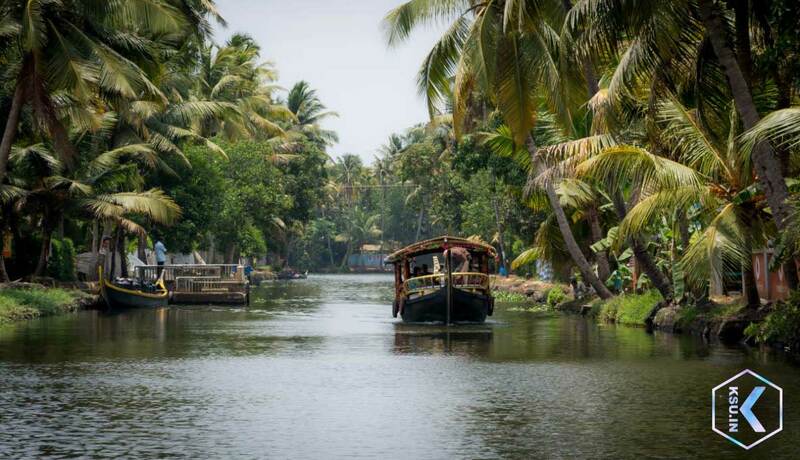 Unlike the conventional way to explore these sublime waterways, this experience takes you on a charming shikara ride in Alleppey. These wooden boats with canopies would remind one of the gondolas in Venice, ferrying folks going on about their daily routine. 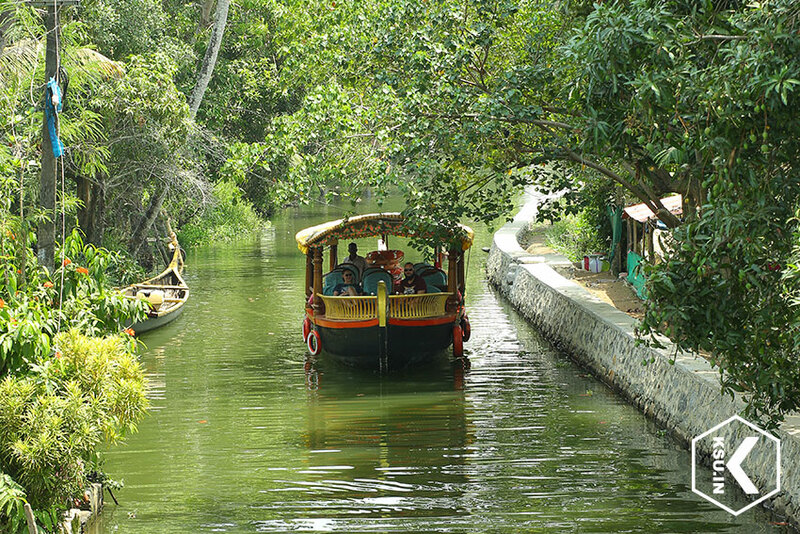 As much as it is a fascination for you to embark on a boat ride here, you’d find the natives going on about on boats just like a common mode of transport! 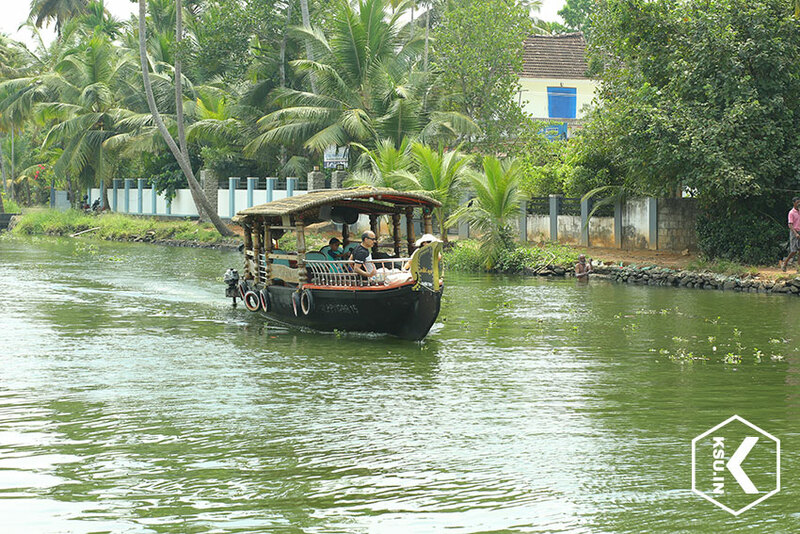 Offering a magnificent experience in Alleppey. 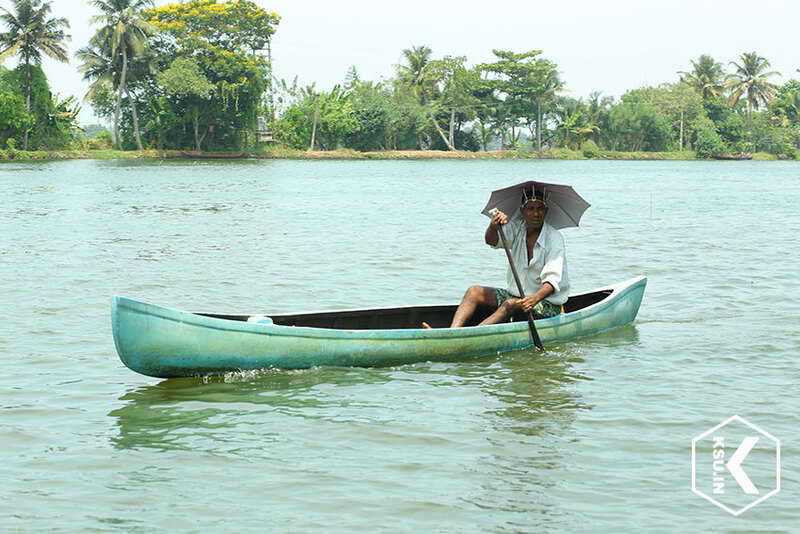 this shikara boat ride kicks off from near KSRTC Bustand with different timings between 10:00 am and 5:00 pm. All the natural and rural canvases for your imaginative colours come alive during this trail. Behold the most arresting landscapes with your family or friends and get awe-inspired by the fairy tale that the godly surroundings read to you all along the pleasant sail. 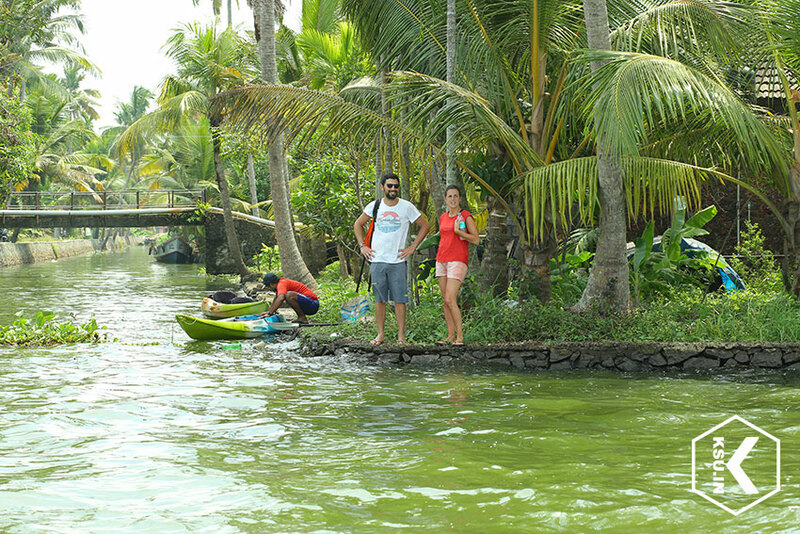 You would find nothing more romantic and special than being amid the serene backwaters of Kainakary, with the world bustling around you seeming far away. 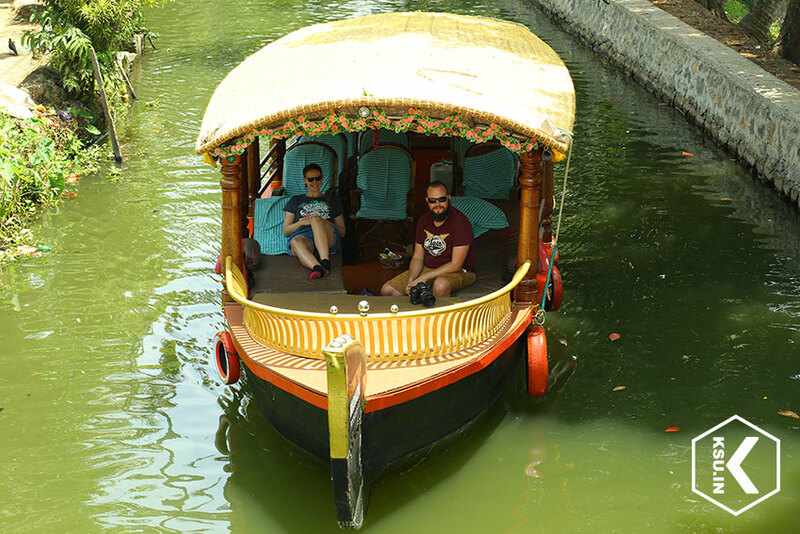 Sightseeing on the shikara ride is special, with you and your partner feeling like a part of the picturesque painting composed of the never ending vistas. The day-to-day activities happening on the waters would be as enlightening as it would be entertaining. Watch the fisherfolk catch their fare, and a variety of birds flock around, trying to catch their share. The management offers all the assurance for safety during the ride, leaving no stone unturned to ensure your comfort and convenience. 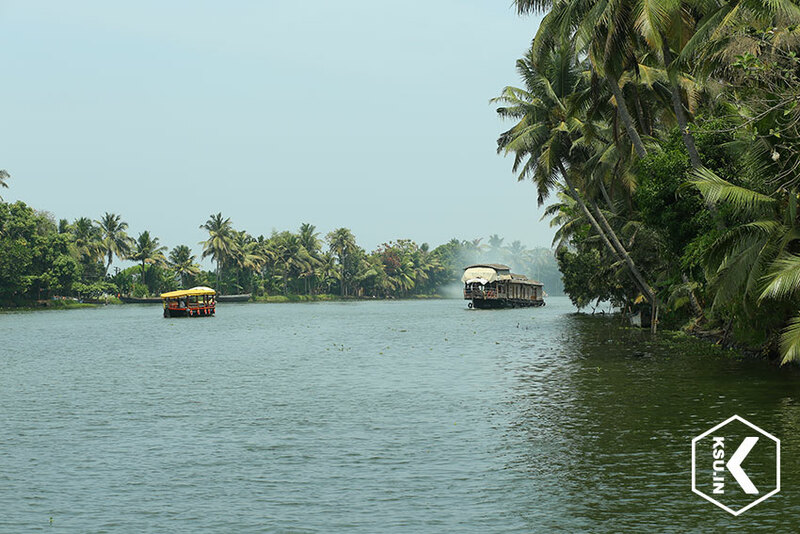 So set off on a shikara ride in Alappuzha / Alleppey, write a romantic chapter of your own in the scenic panorama of God’s Own Country, Kerala. 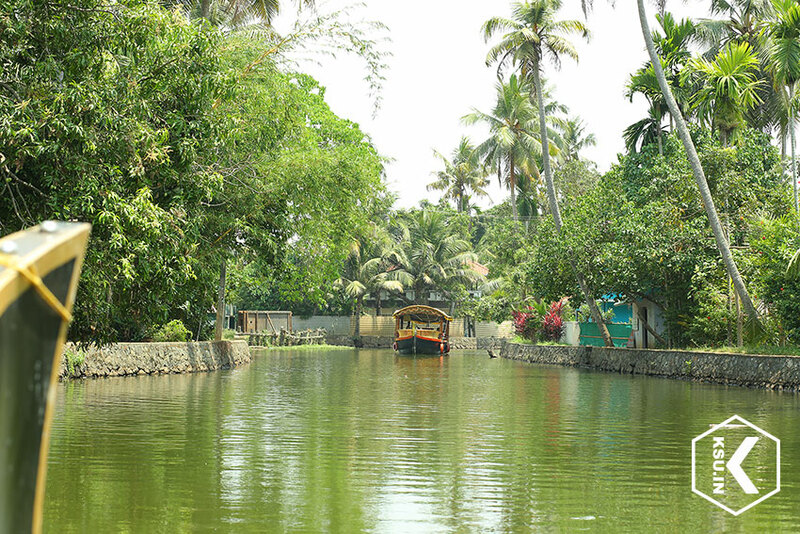 A romantic shikara ride through the sublime waters of Alleppey / Alappuzha backwaters. 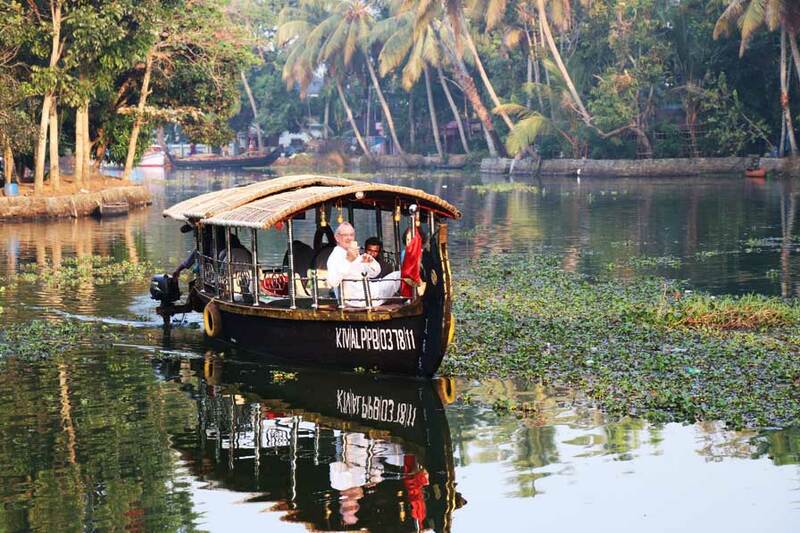 Floating amid serene environs, watching the bustling fisher folk & a variety of birds. 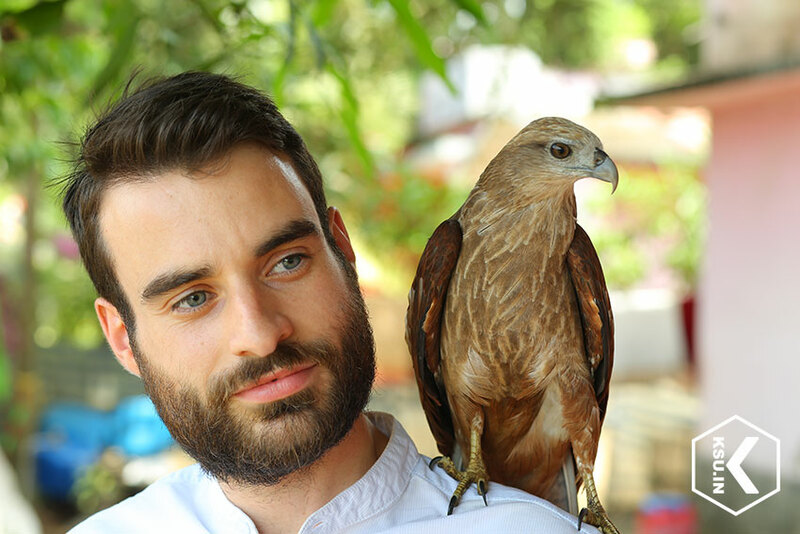 Safety and security assured by the management, rendering a memorable experience. Adult pricing is applicable for all. Suitable for anyone aged 5 and above. 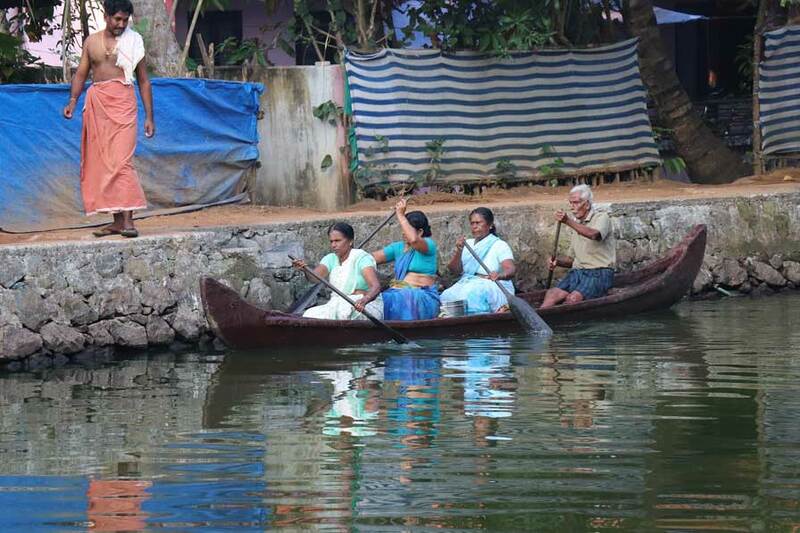 Kindly do not litter and scatter plastics in the backwater. Guests should take care of their own belongings such as mobile phones, wallets and cameras. Confirmation will be received within 5 hours of booking, subject to availability. Any expenses that may be incurred over and above the mentioned inclusions will need to be borne by the guests.